Once the "Godzilla El Niño" ended this past spring, most meteorologists were expecting a La Niña by this fall or winter. Now, it appears meteorologists at the National Oceanic and Atmospheric Administration are ditching that expectation and looking for what's called ENSO neutral — or more normal conditions. 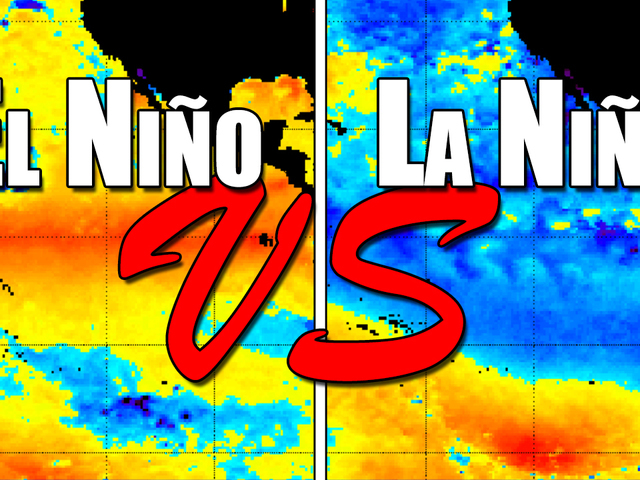 Those initial expectations were from looking at past big El Niños like 1982-83 and 1997-98, both of which were followed by major La Niña events. 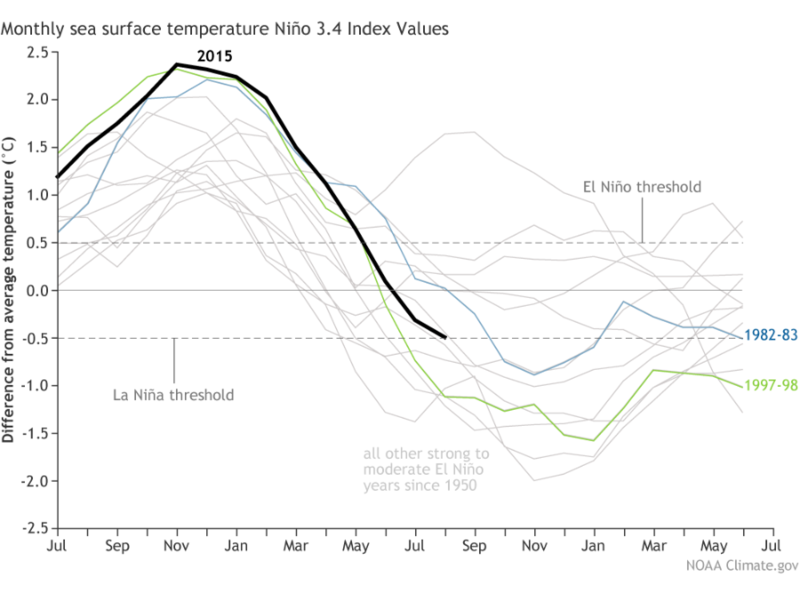 The most recent El Niño appears to be different. 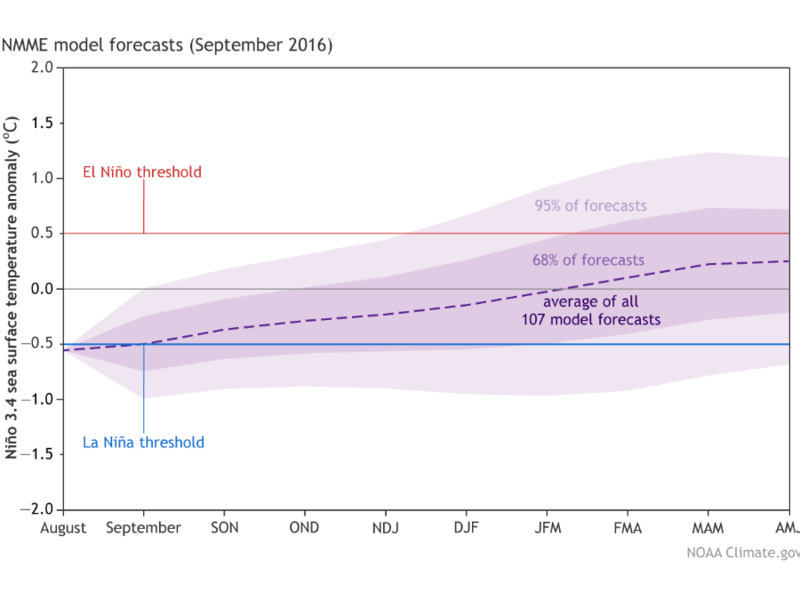 Atmospheric conditions and forecast models show a better chance of ocean temperatures remaining closer to that neutral mark than dropping to that La Niña threshold. It means a return to "normal" conditions and more typical fall and winter seasons.